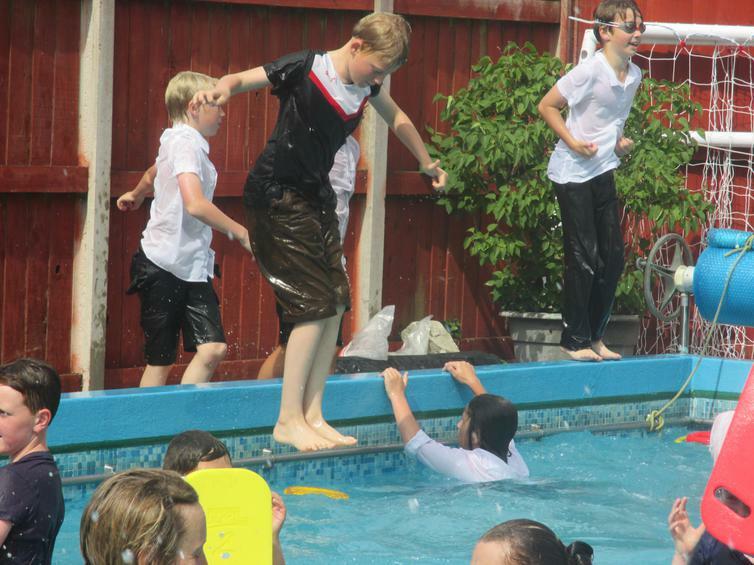 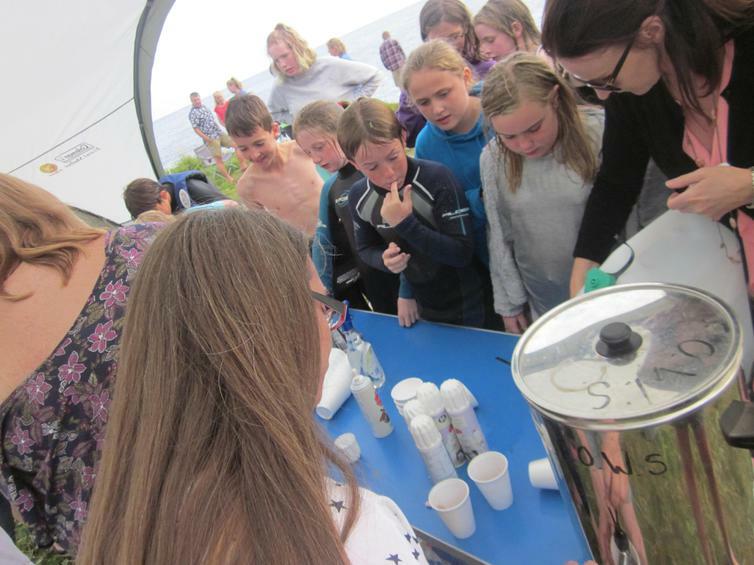 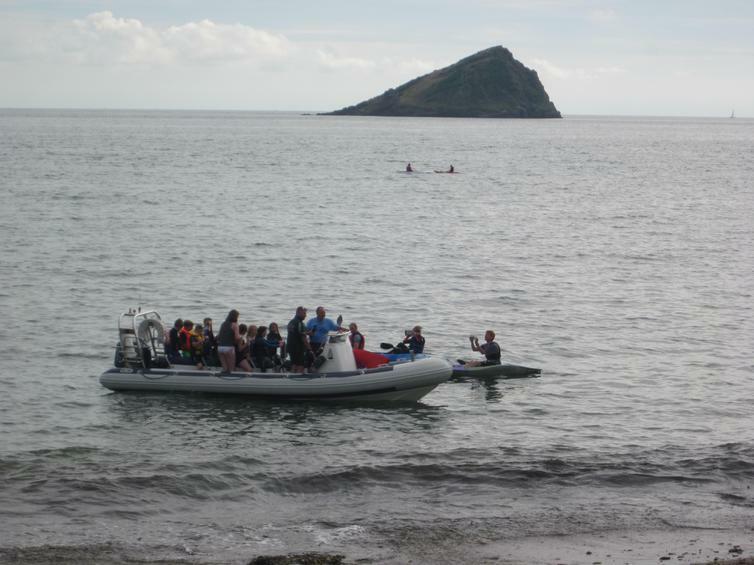 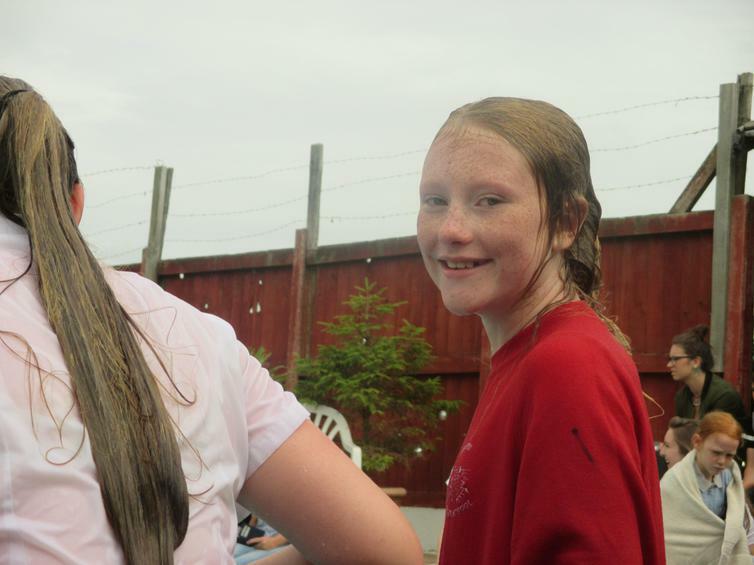 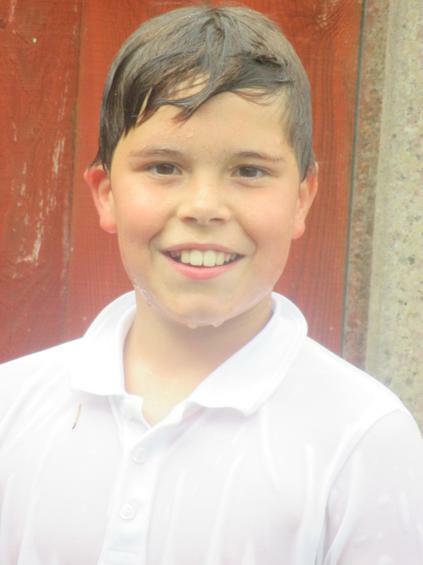 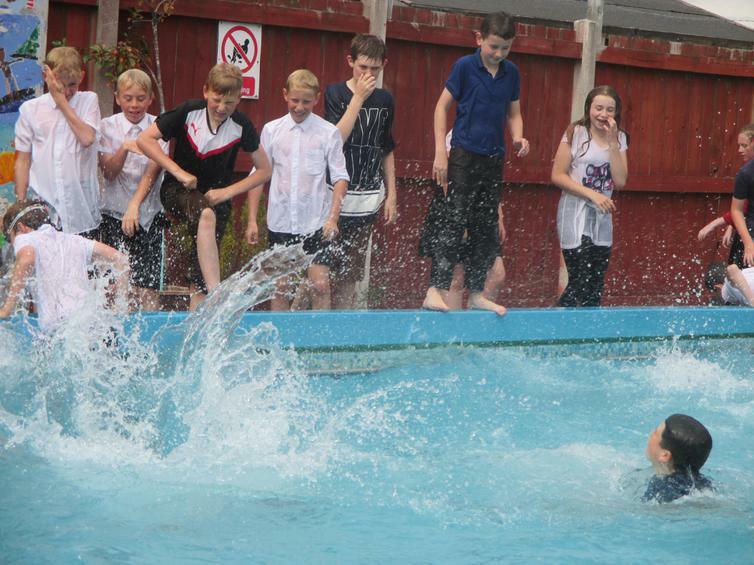 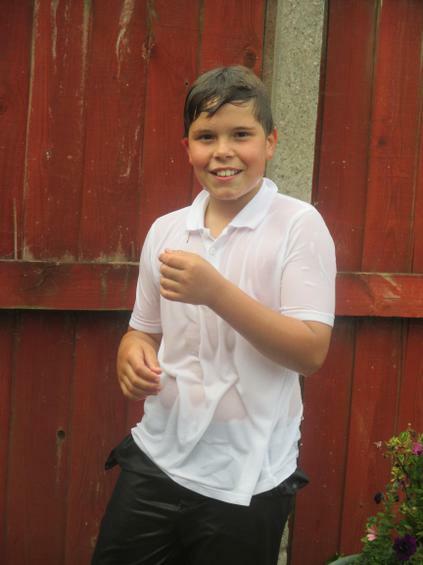 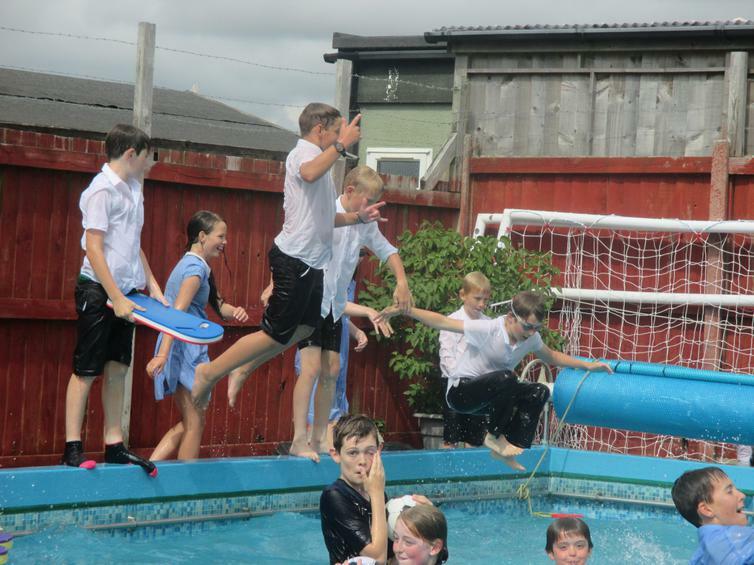 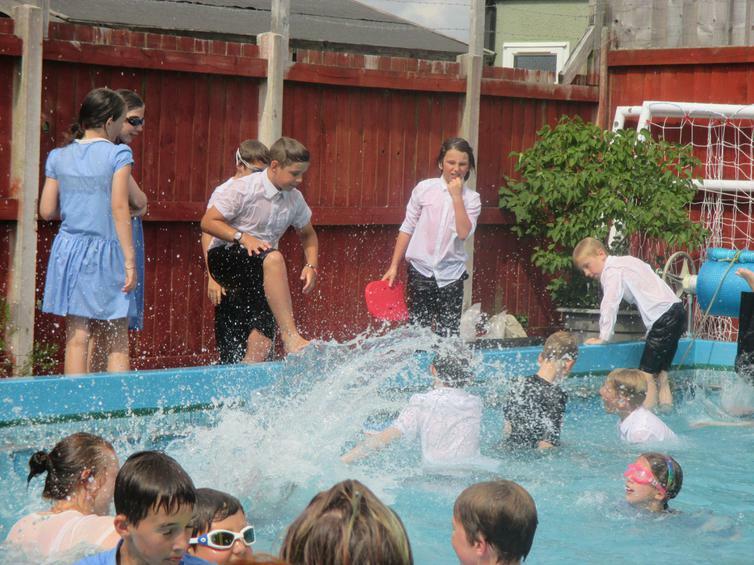 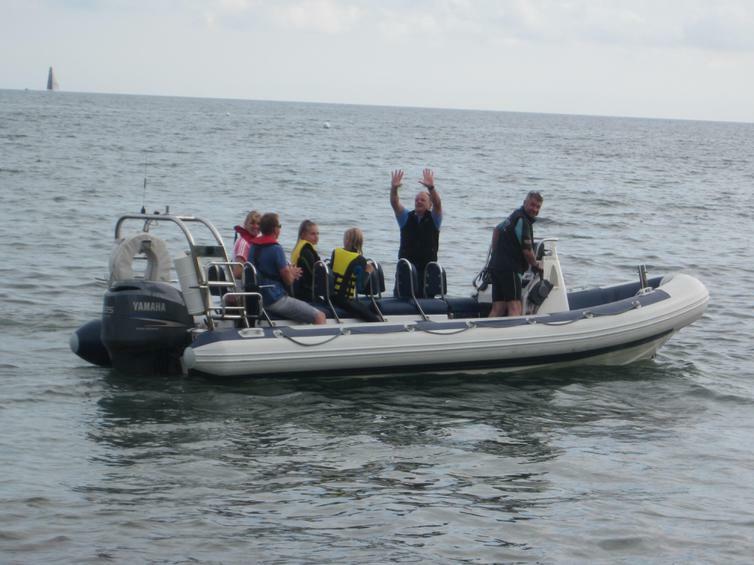 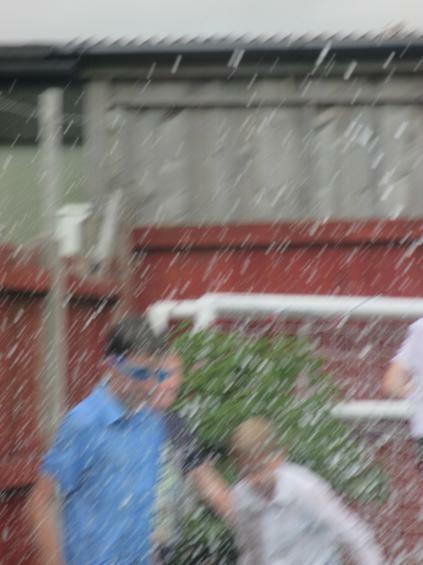 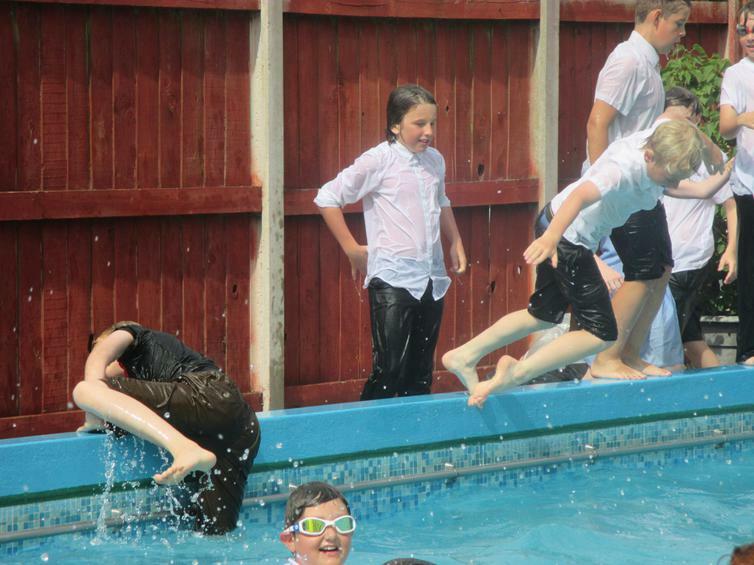 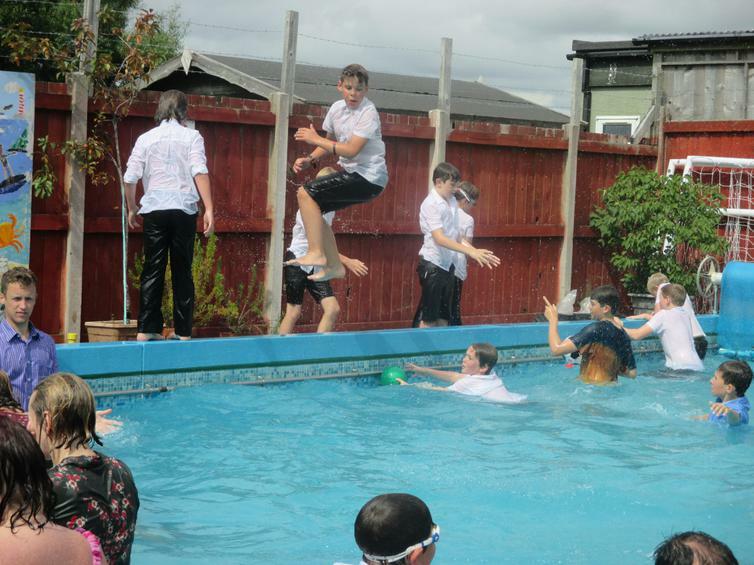 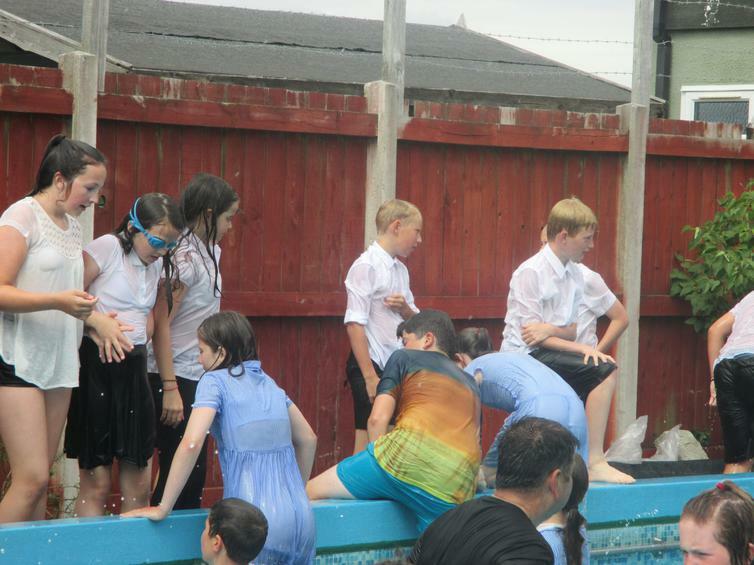 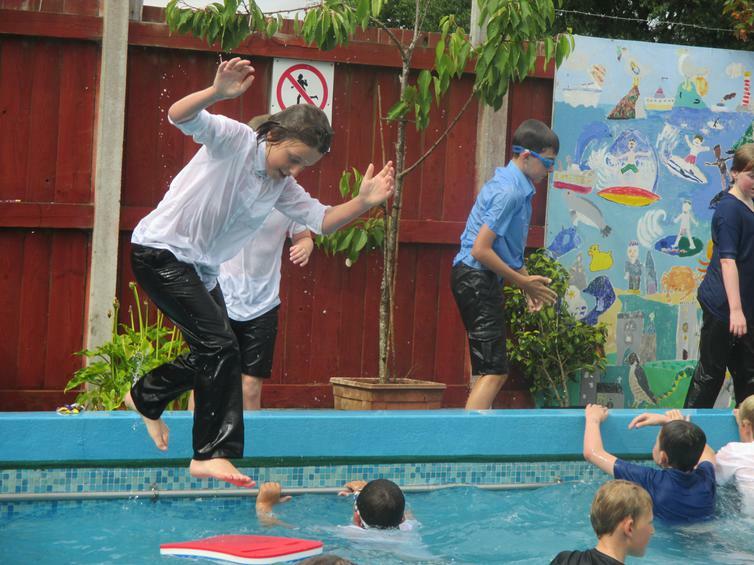 Year 6 Go Out With A SPLAAAASH! 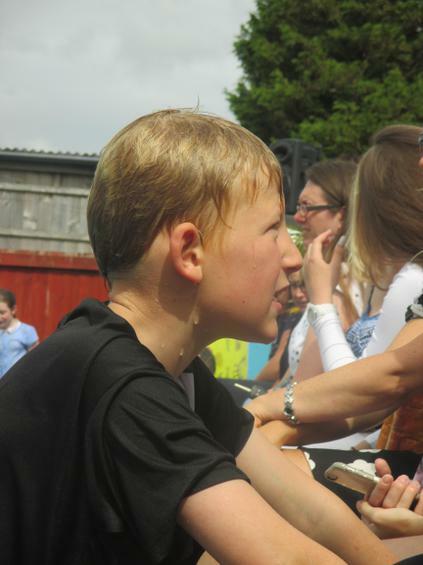 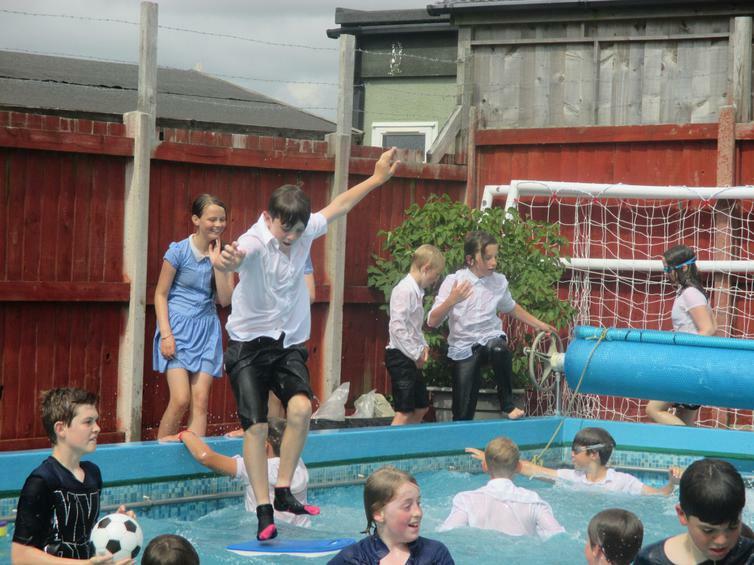 It is always a sad time of year when we have to say good-bye to our Year 6 and wish them well in the next part of their learning journey. 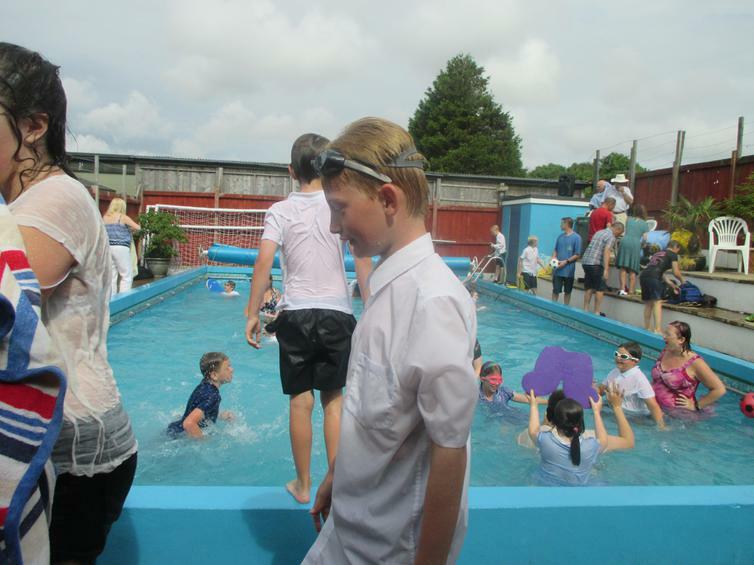 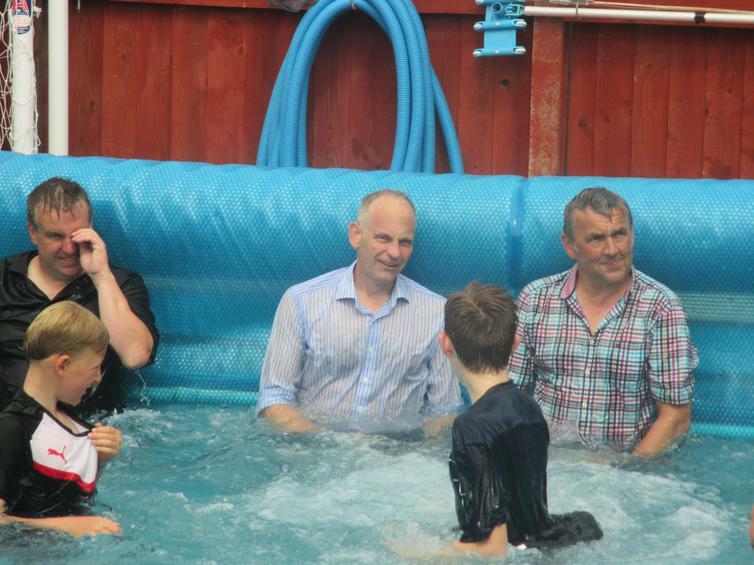 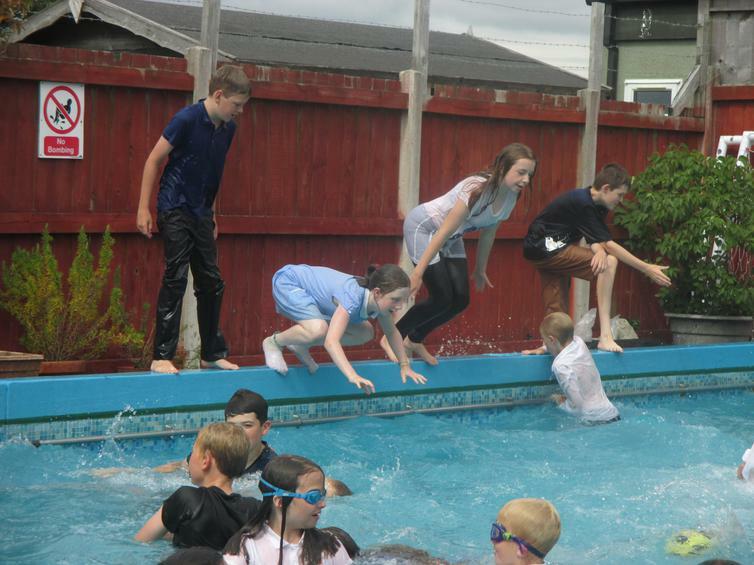 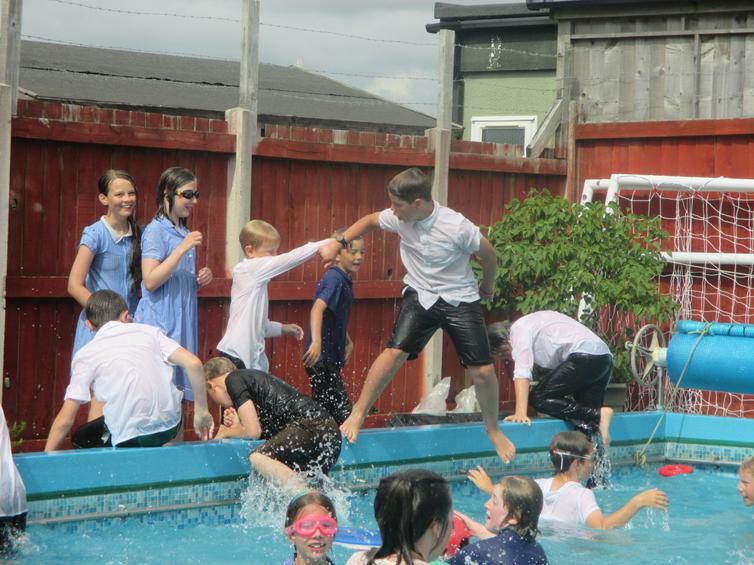 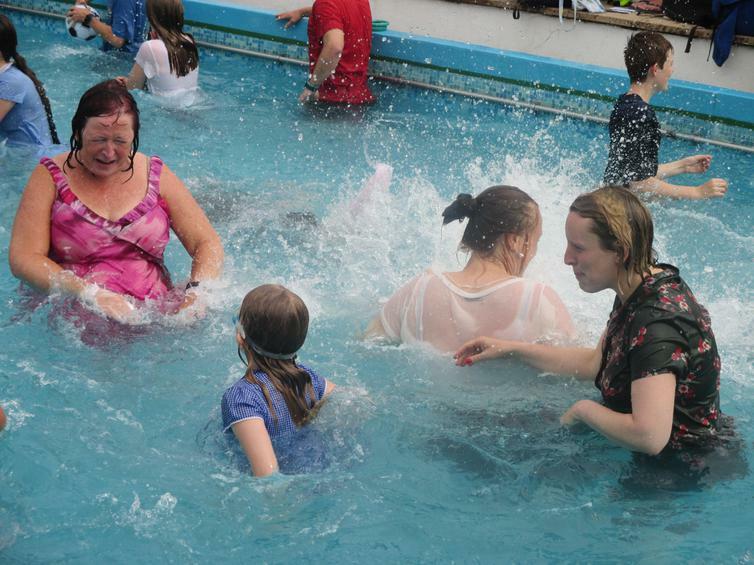 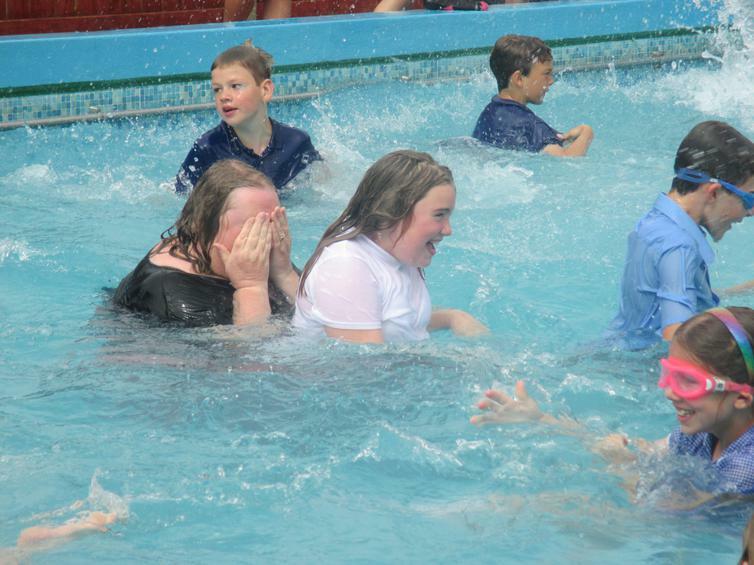 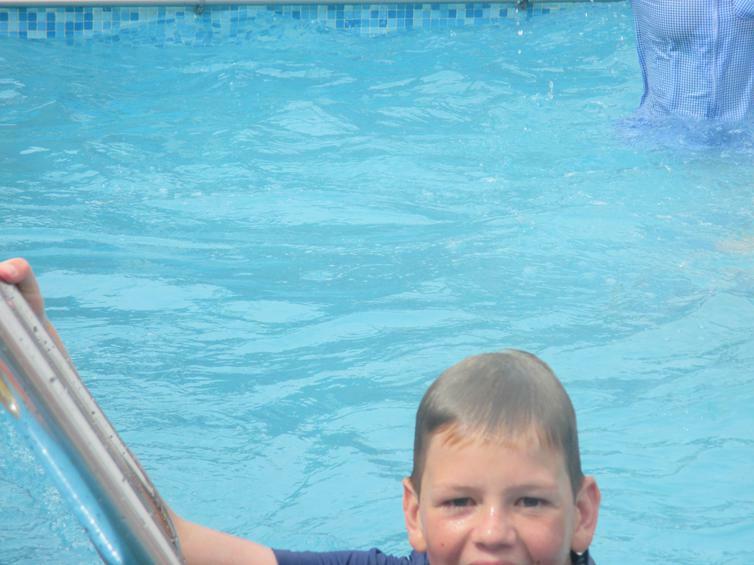 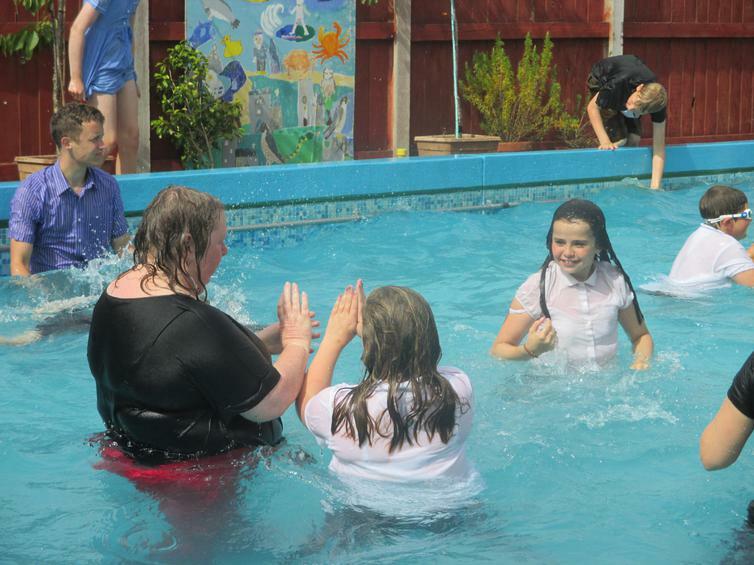 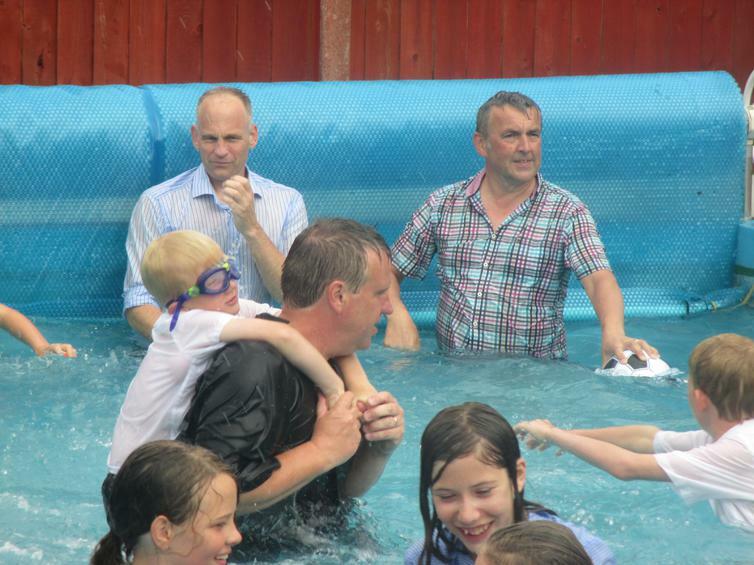 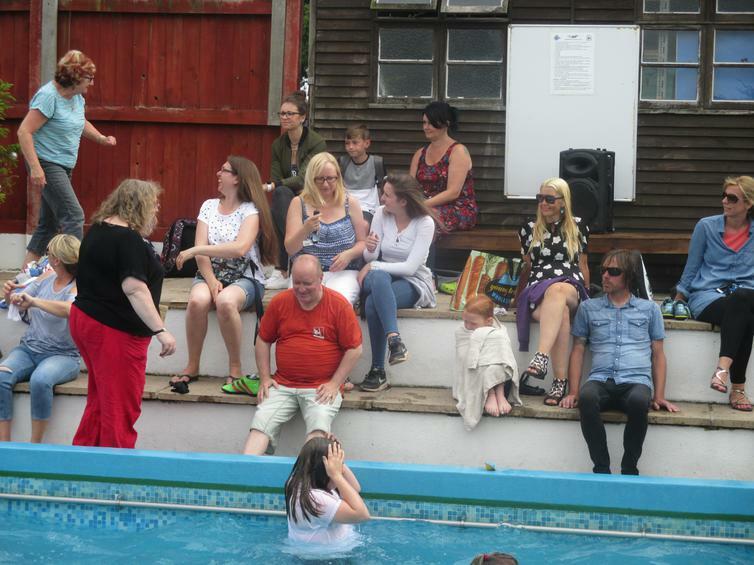 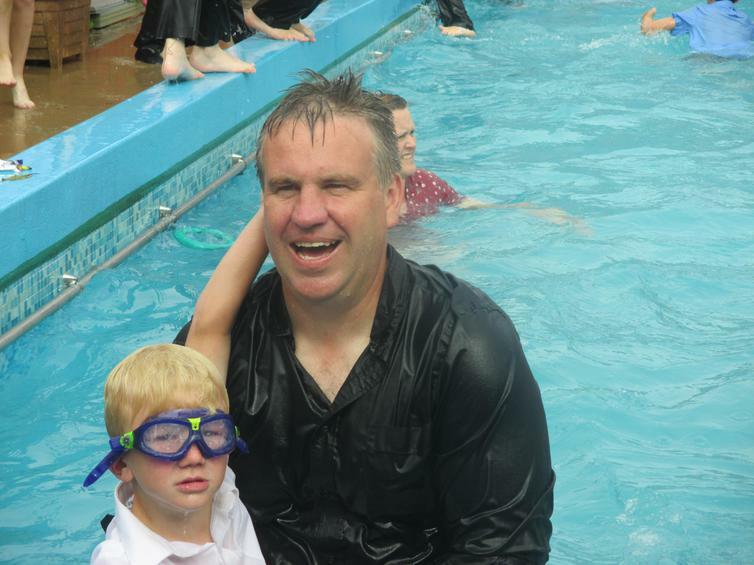 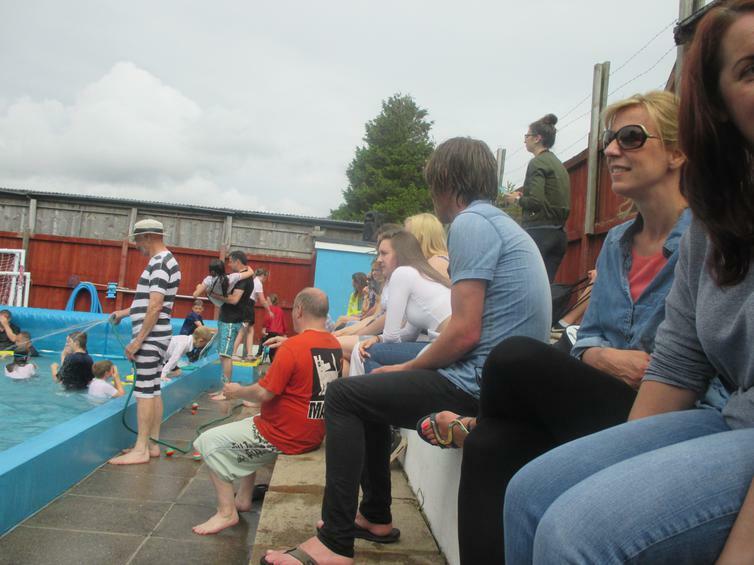 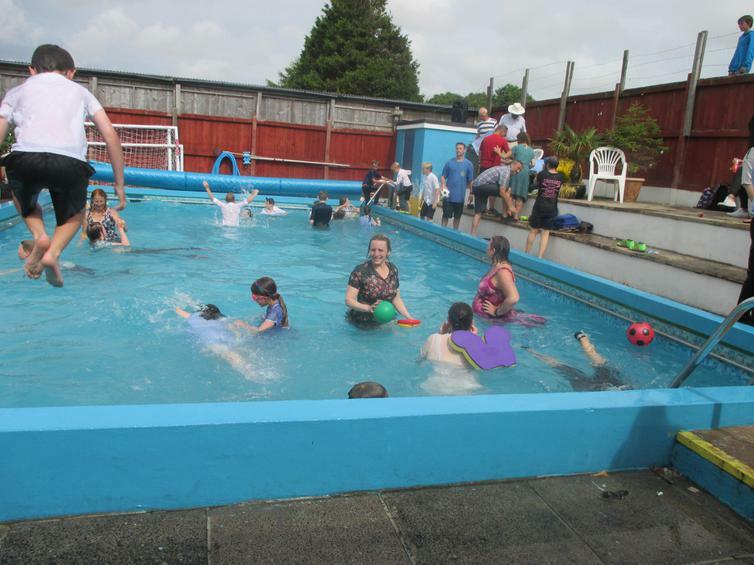 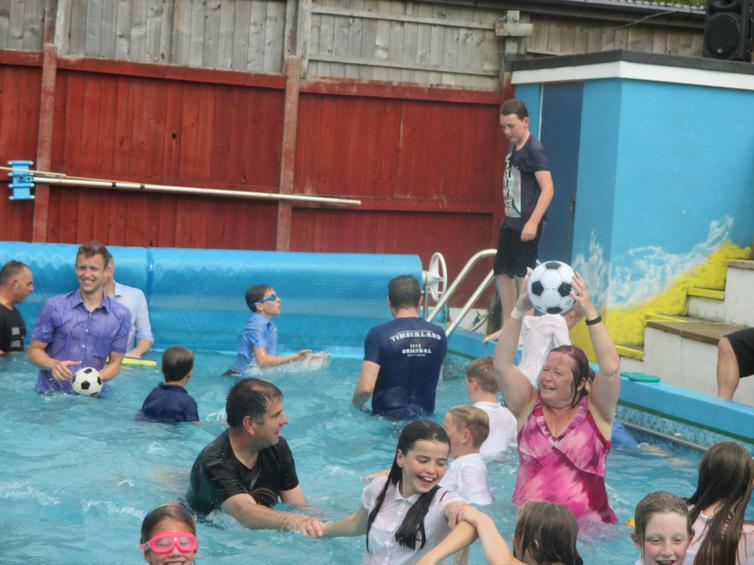 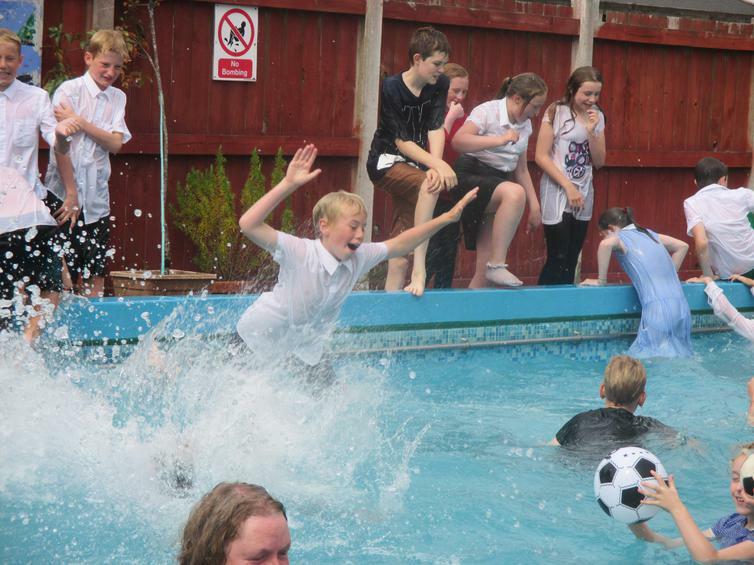 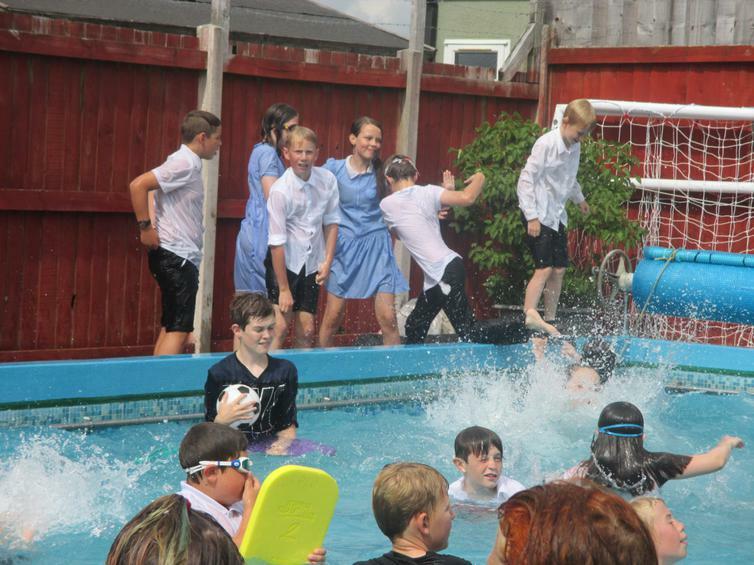 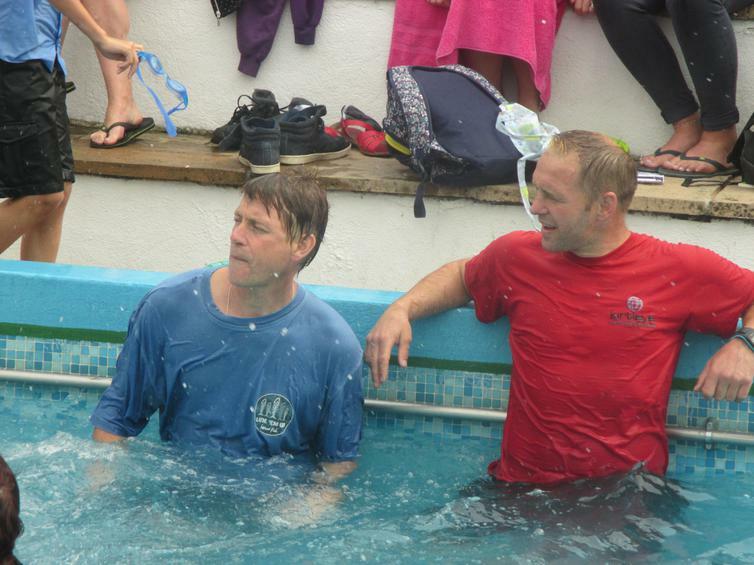 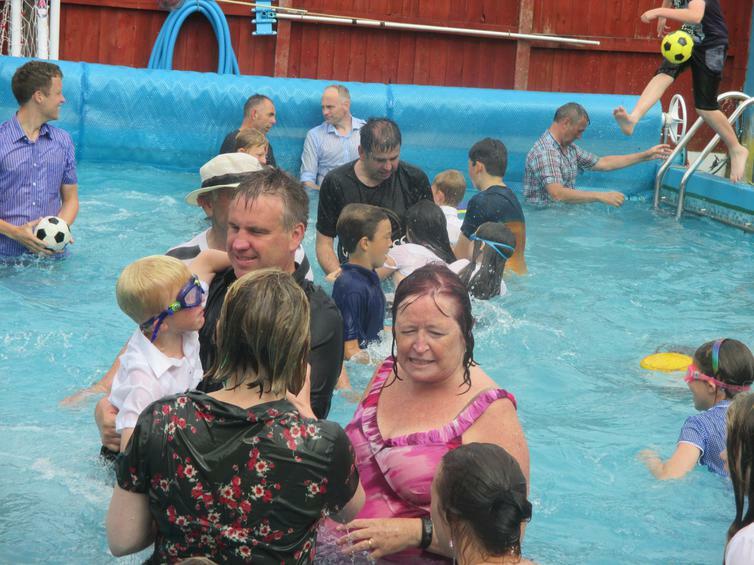 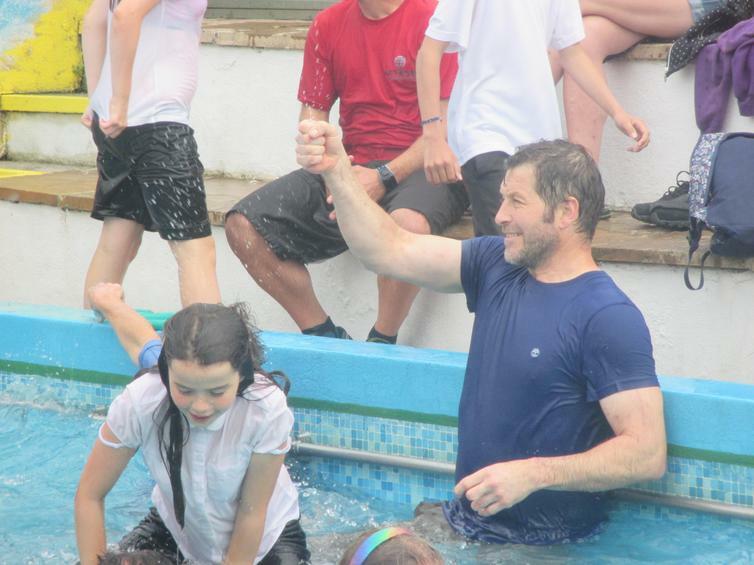 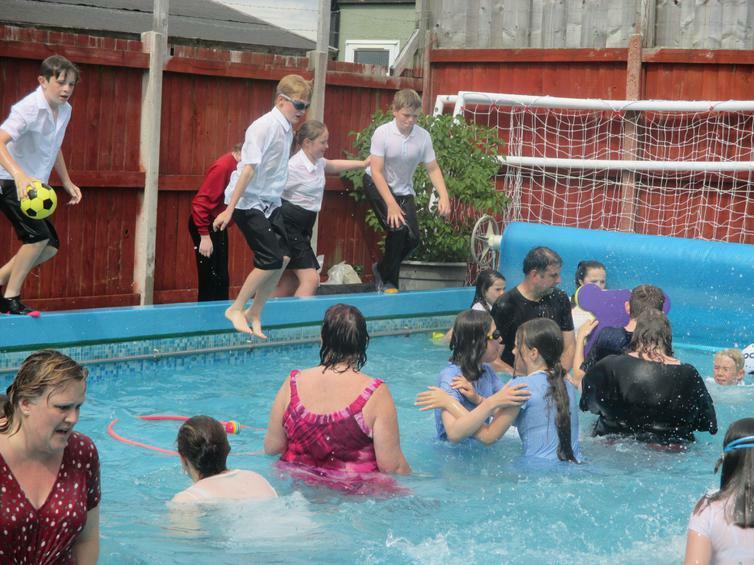 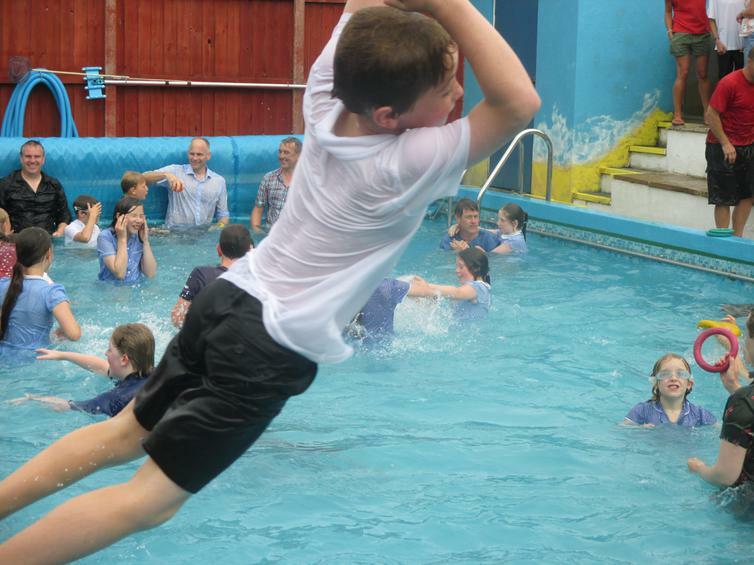 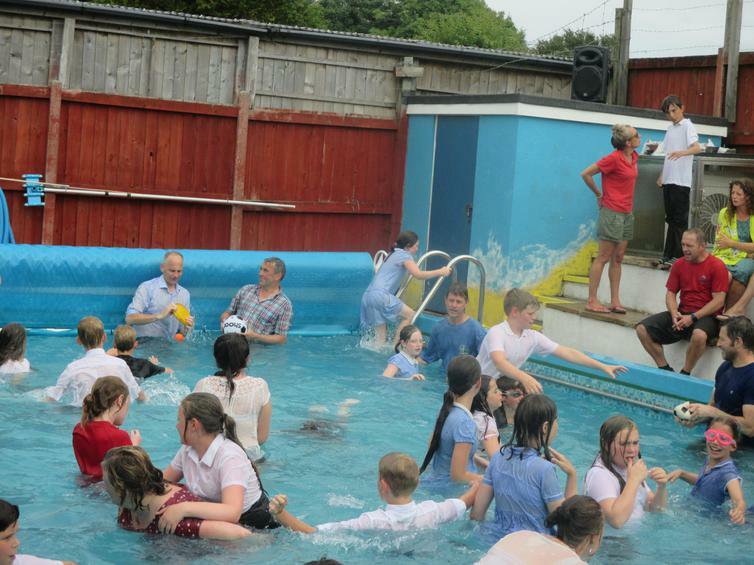 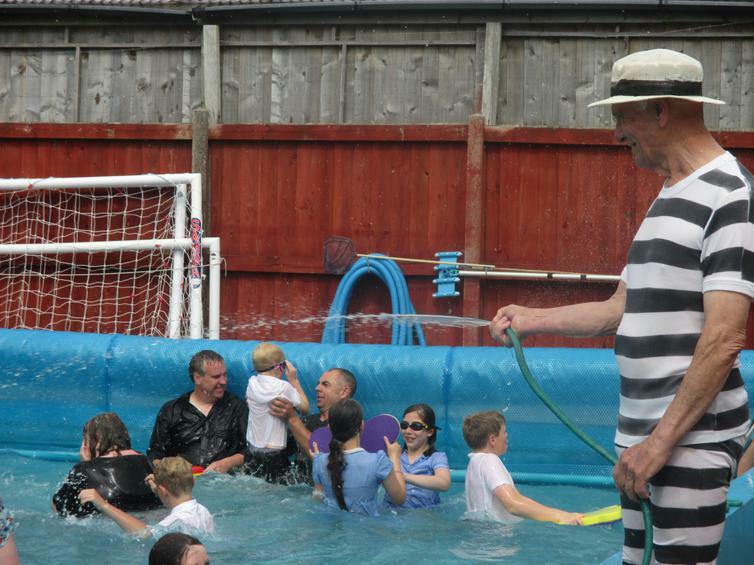 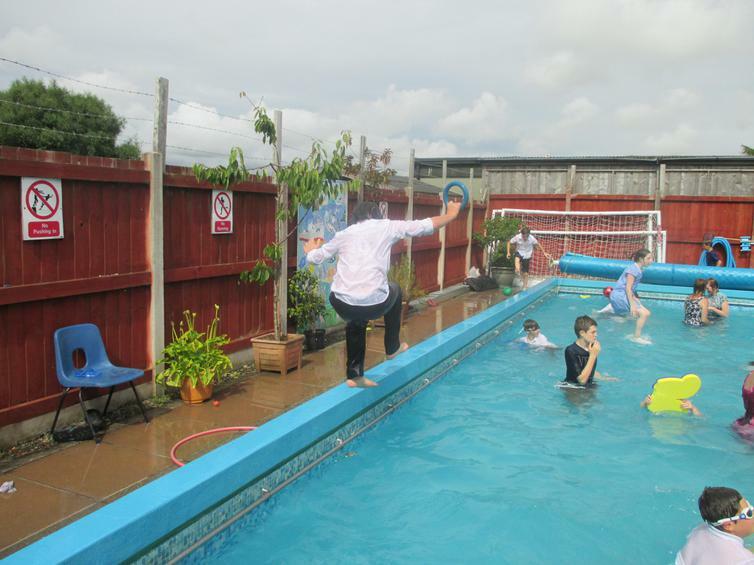 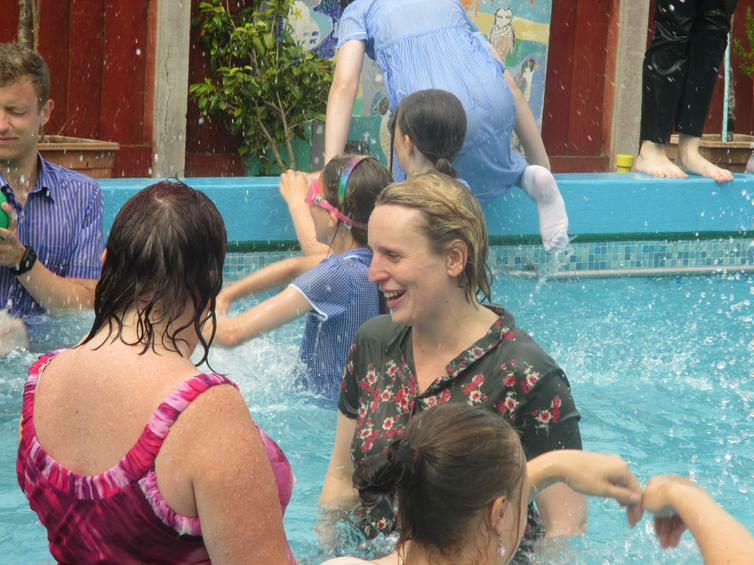 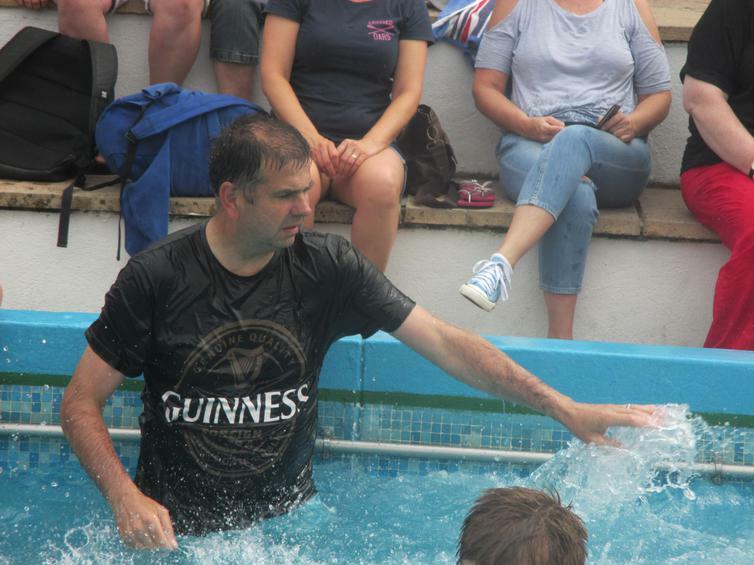 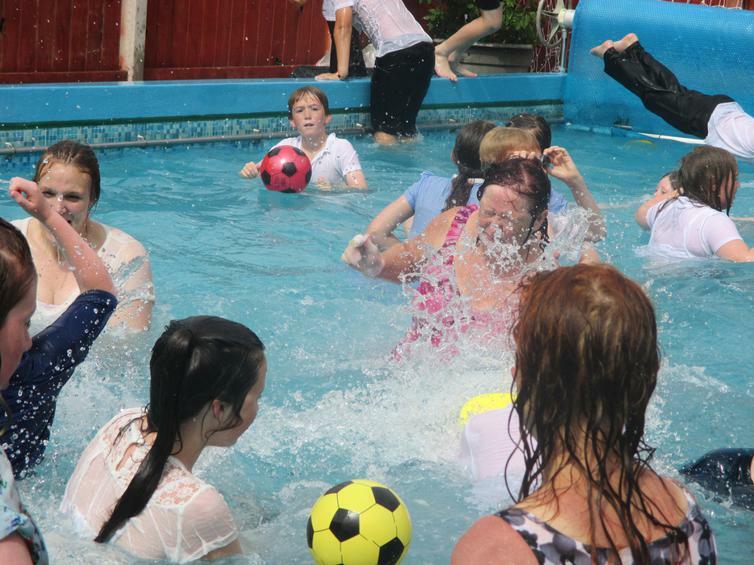 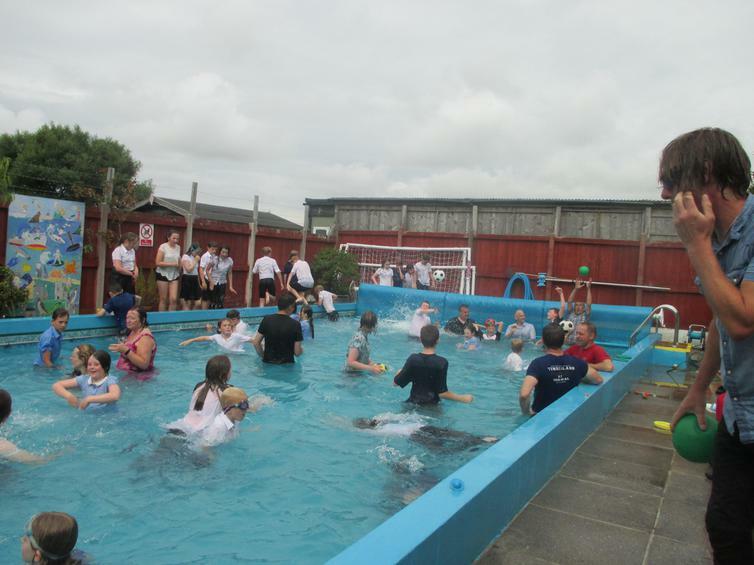 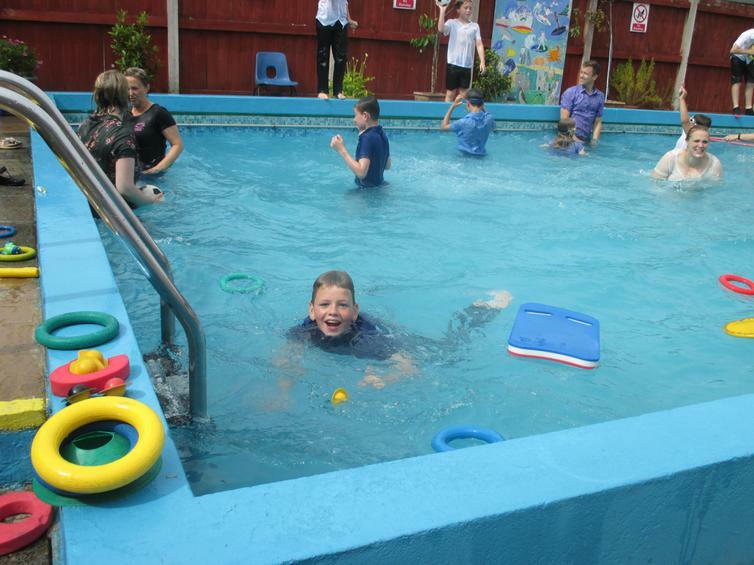 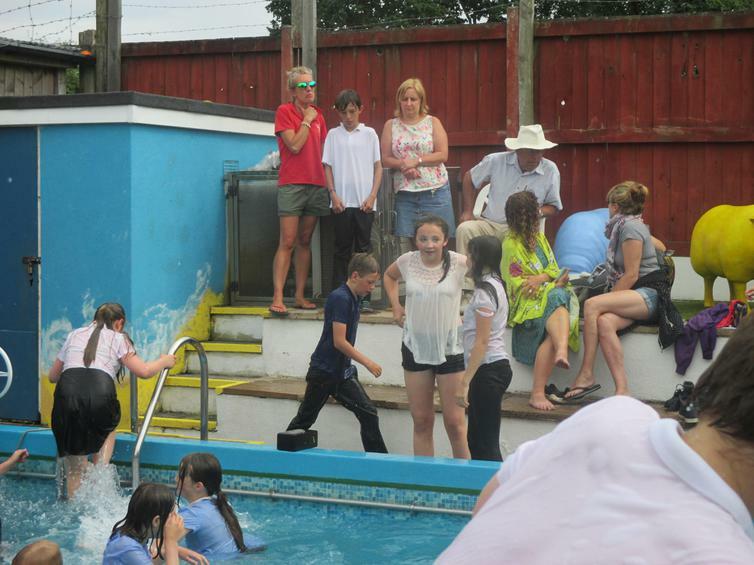 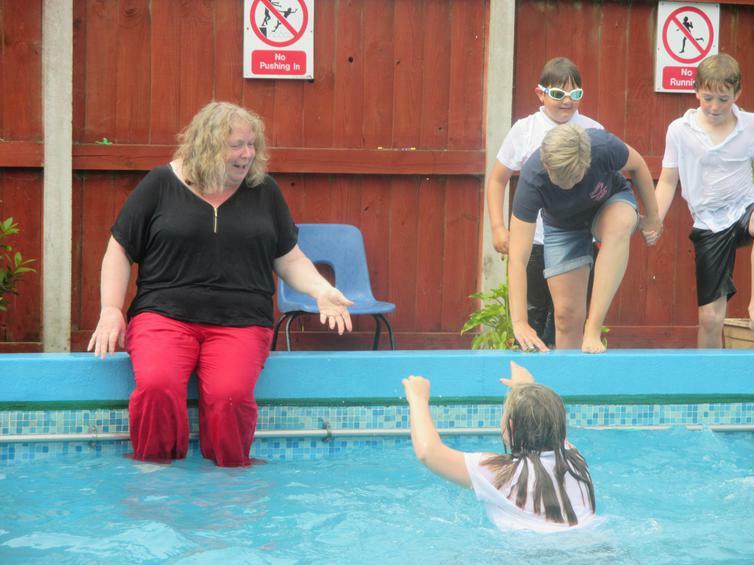 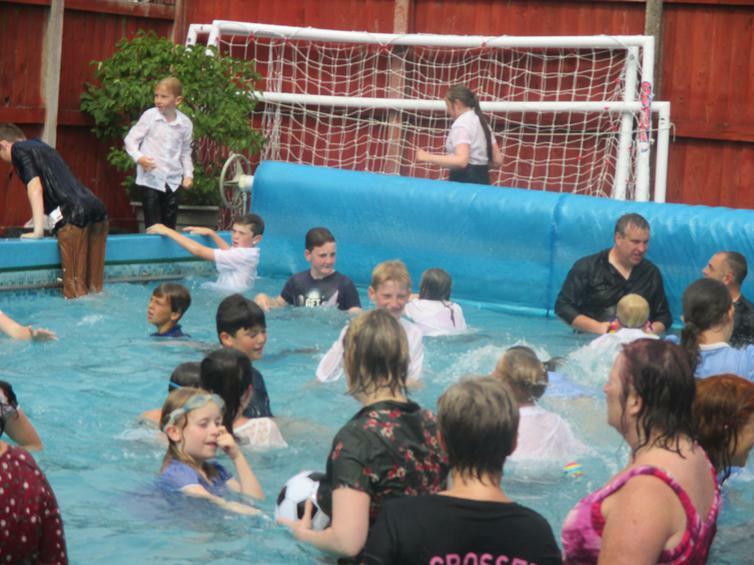 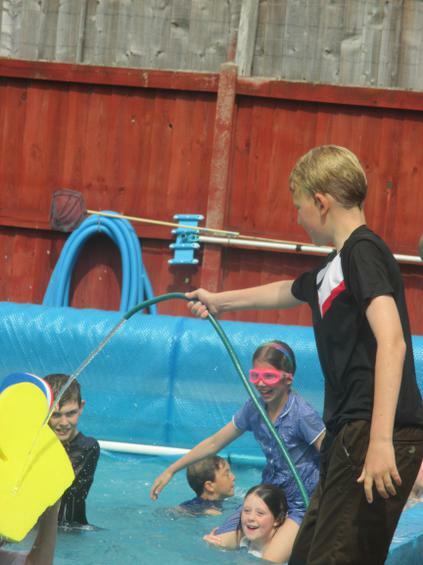 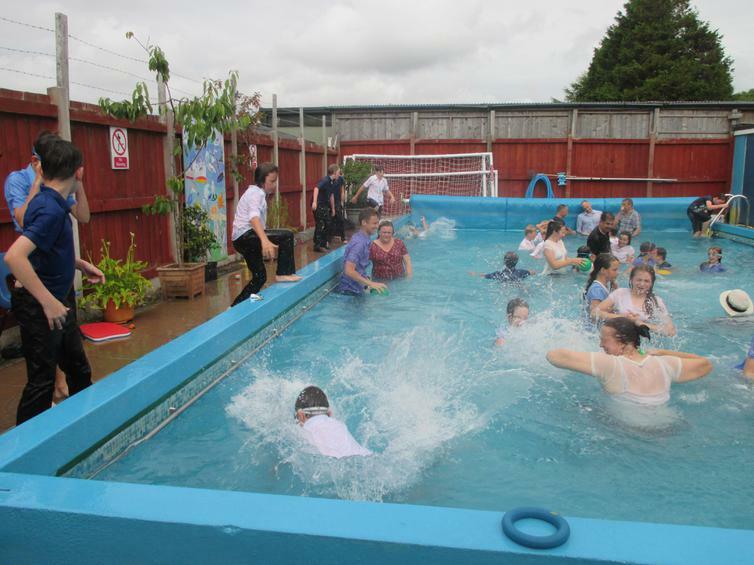 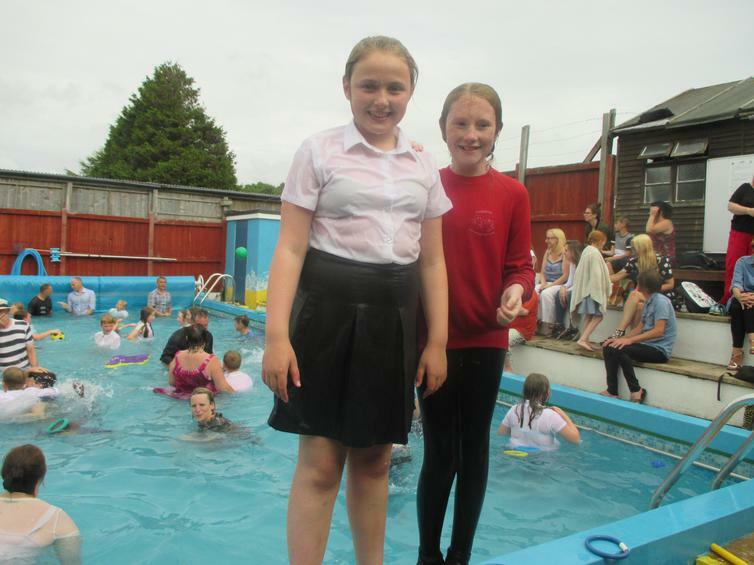 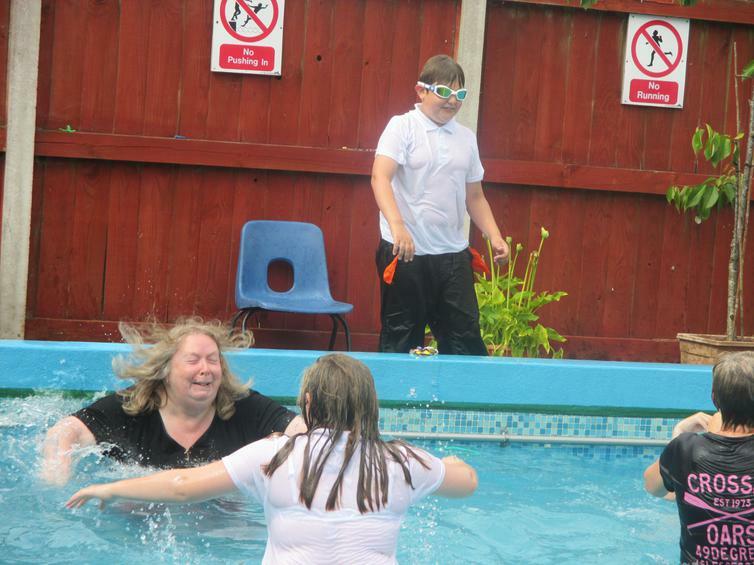 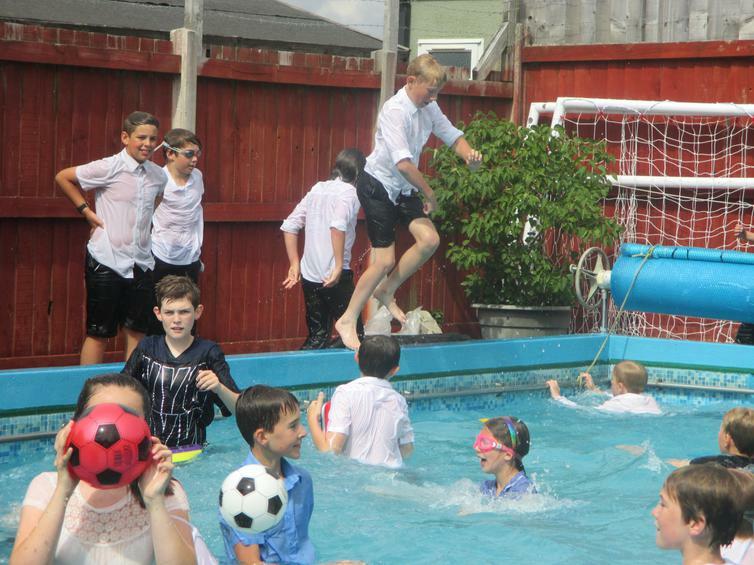 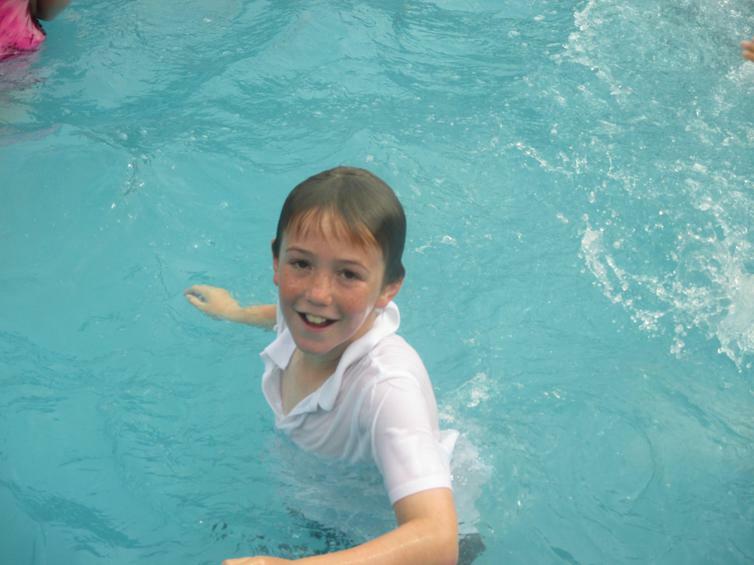 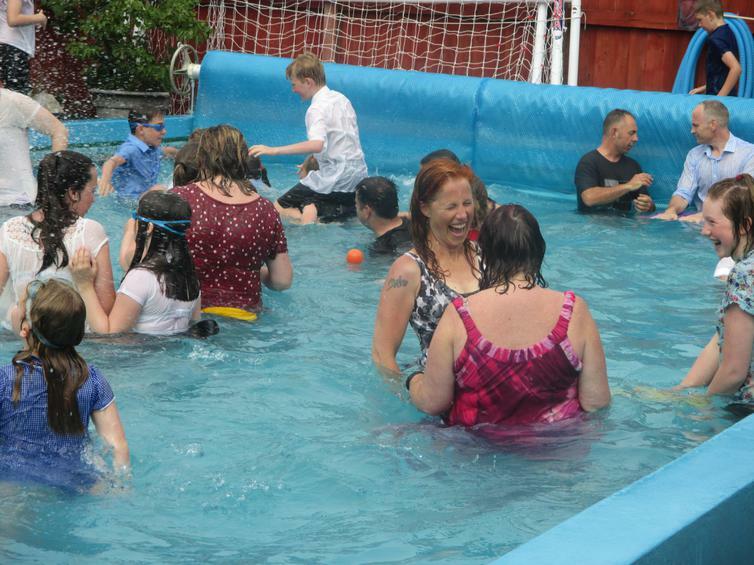 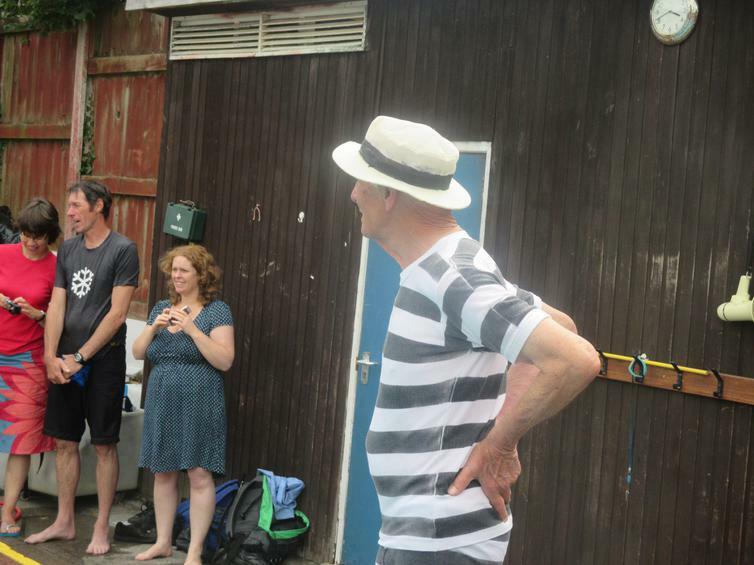 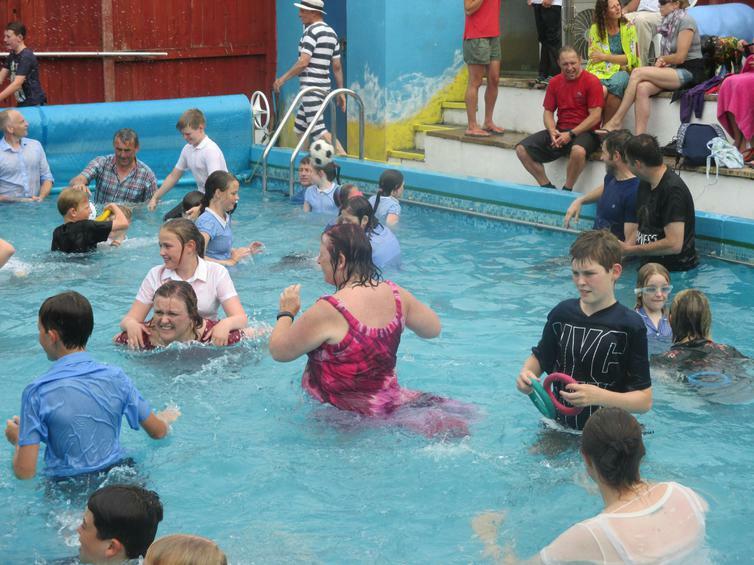 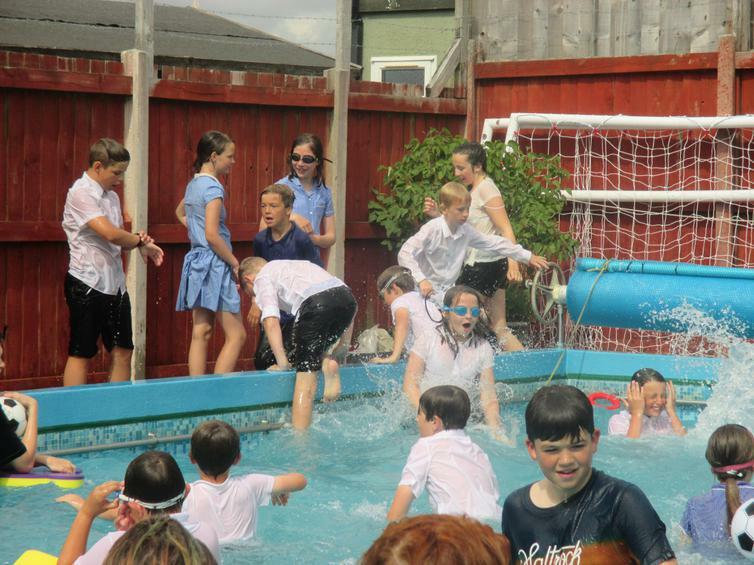 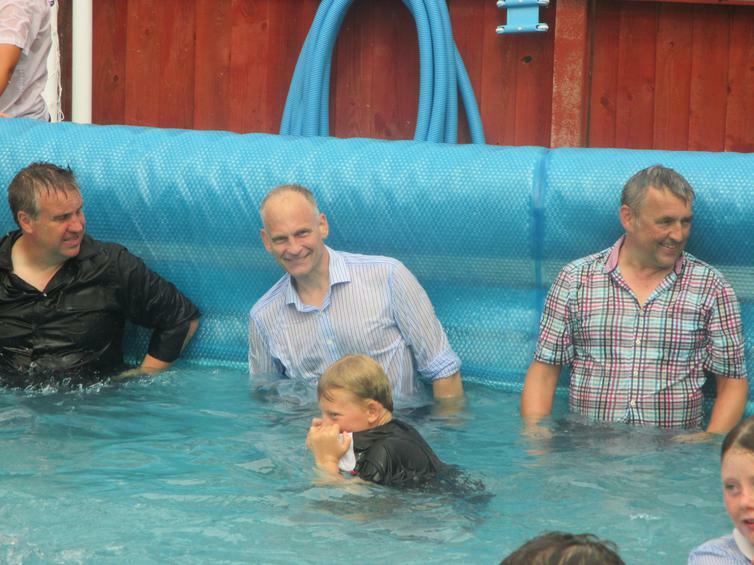 As is usual, at the end of the day, Year 6 took over the pool, with parents and staff joining in the fun. 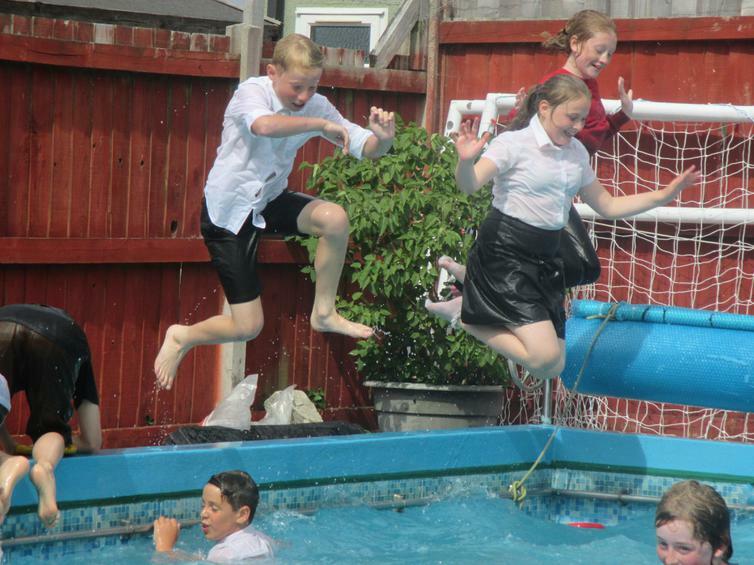 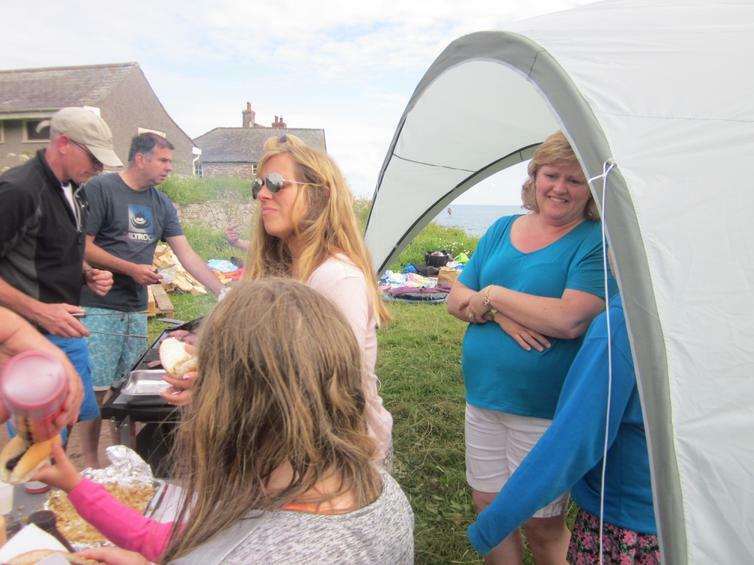 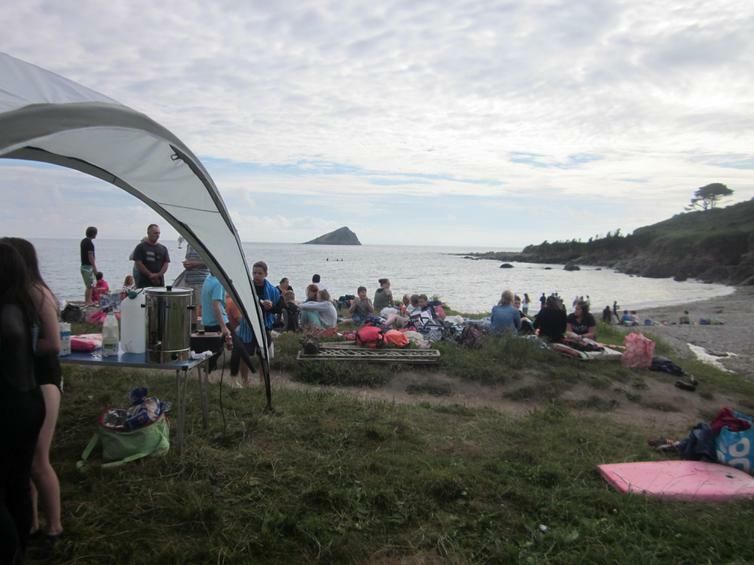 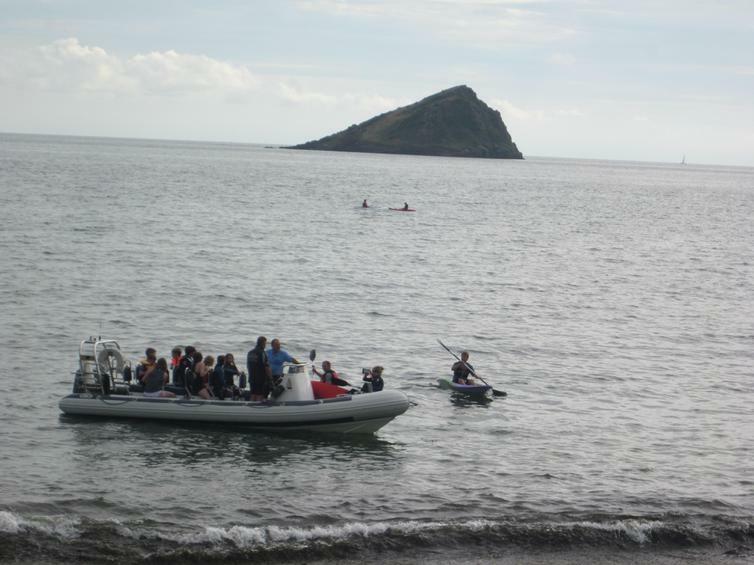 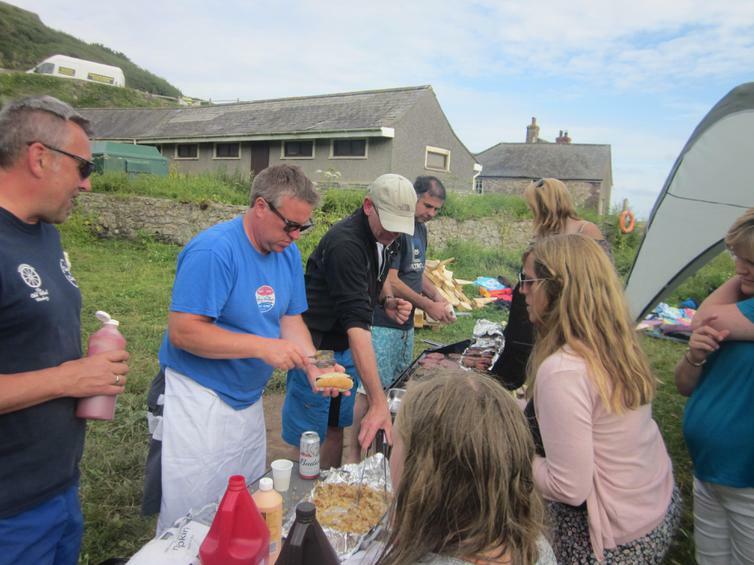 Not only this but afterwards, their parents had planned a rib ride and barbeque down at the beach. 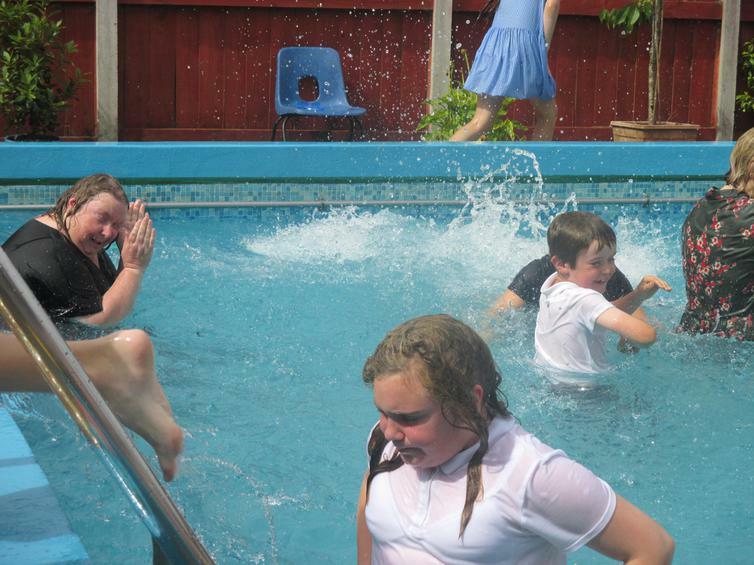 There may have been a tinge of sadness inside but this was overpowered by the amount of laughter and fun ALL had. 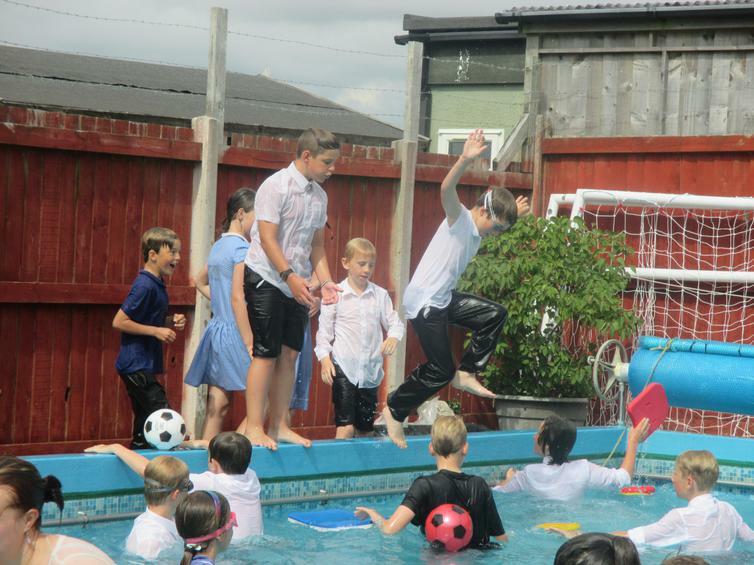 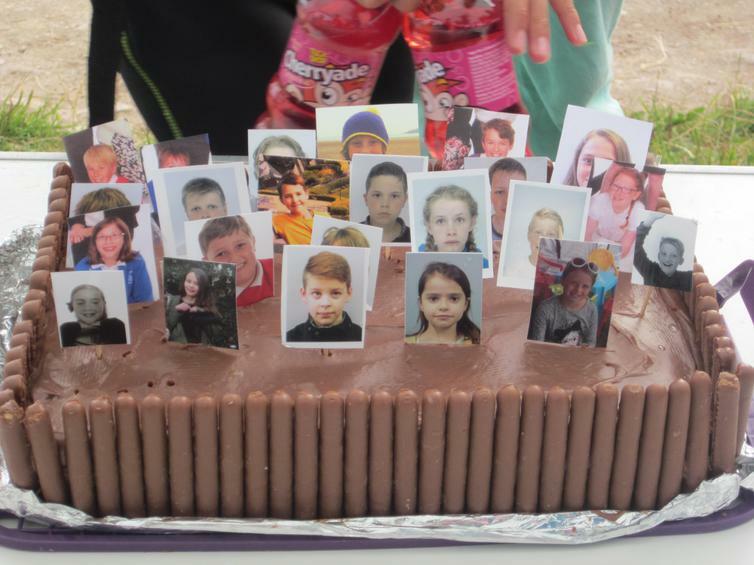 Good luck Year 6 - we will miss you!